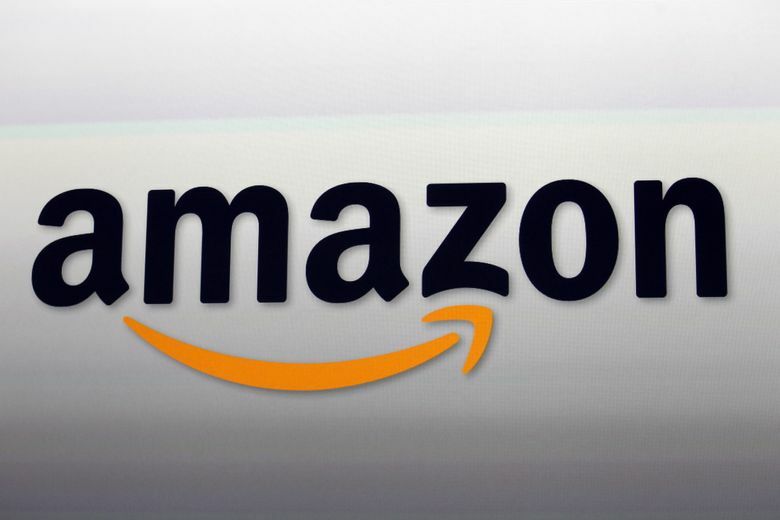 Amazon shares rose 3.4 percent Monday, giving it a market capitalization of $797 billion. That beat out Microsoft, which closed with a market value of $784 billion. 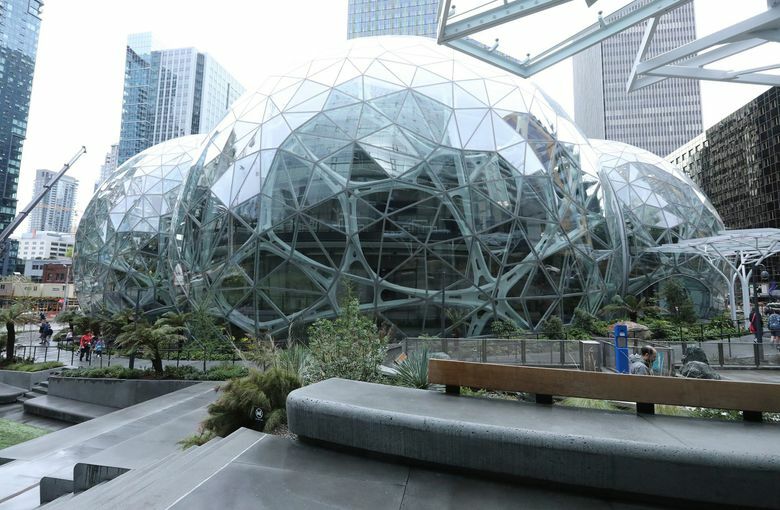 Amazon surpassed Microsoft to become the world’s largest public company on Monday, in the latest example of the list of Wall Street’s biggest names being reordered. Shares of the e-commerce company rose 3.4 percent, a rally that gave it a market capitalization of $797 billion. While this is down from Amazon’s record market cap, which topped $1 trillion in September, it was enough to push it past Microsoft at $784 billion. Shares of Microsoft, which claimed the title of the world’s most valuable stock in November, rose 0.1 percent on Monday. Such megacap technology and internet stocks have been jockeying for the top spot for weeks, and Amazon briefly claimed the crown in early December. Both companies are now notably larger than Apple, which had held the position for years. The iPhone maker now has a market cap of about $702 billion, down from a record $1.1 trillion in early October. The company has been pressured by weaker-than-expected iPhone demand in China. Last week, it cut its sales outlook, sending the stock to its lowest level since April 2017. Apple currently stands as the fourth-largest U.S. stock. In third place is Alphabet, the parent company of Google, which has a market cap of $745 billion.